Children learn an incredible amount through play. 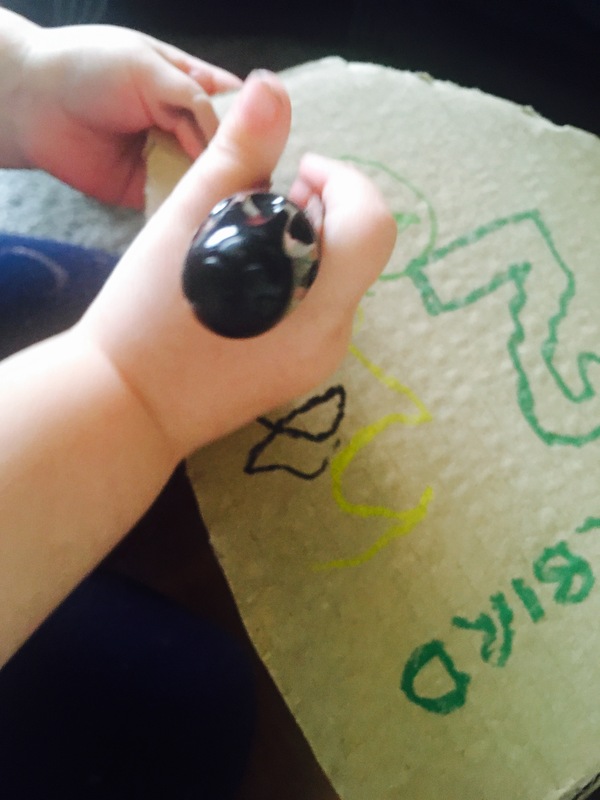 Not only does play help them to make sense of the world around them but Play can also spark a child’s interest in a topic. 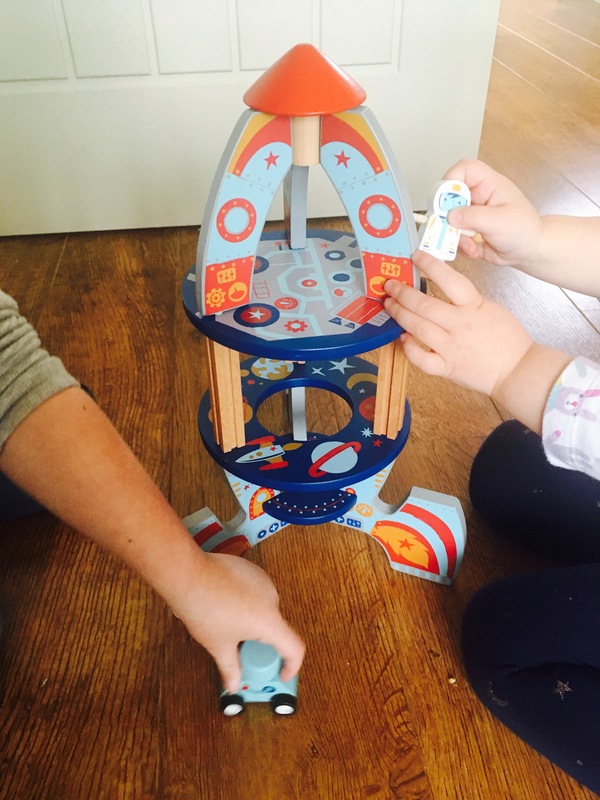 This was appparent this week when I introduced the children to this Wooden Rocket by Nexus. No sooner had they opened the box and helped set it up, were they talking about space! 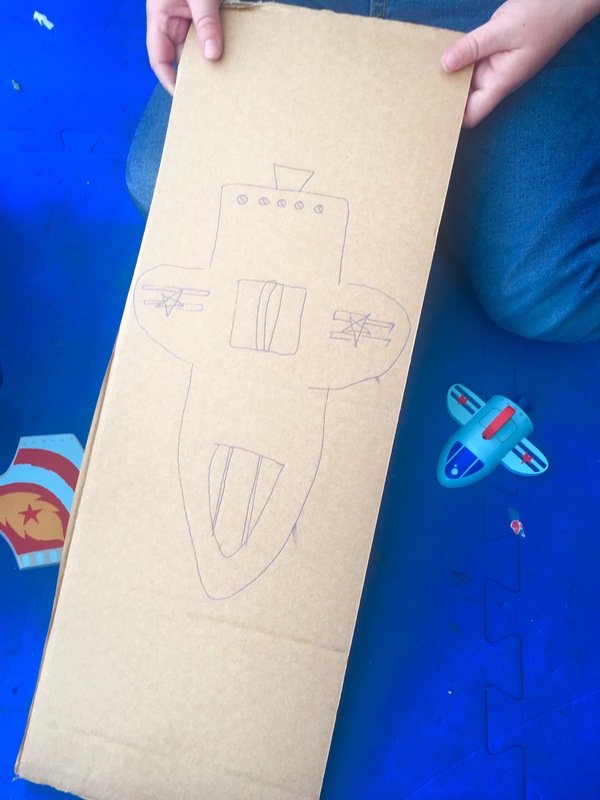 They were off finding their space books, asking me to draw planets and even make them a space shuttle from cardboard…I obliged! But it struck me how much of an impact playing with something new can have. How it can excite children about topics and encourage them to want to learn more. This beautiful wooden rocket by itself (and without prompts from me!) 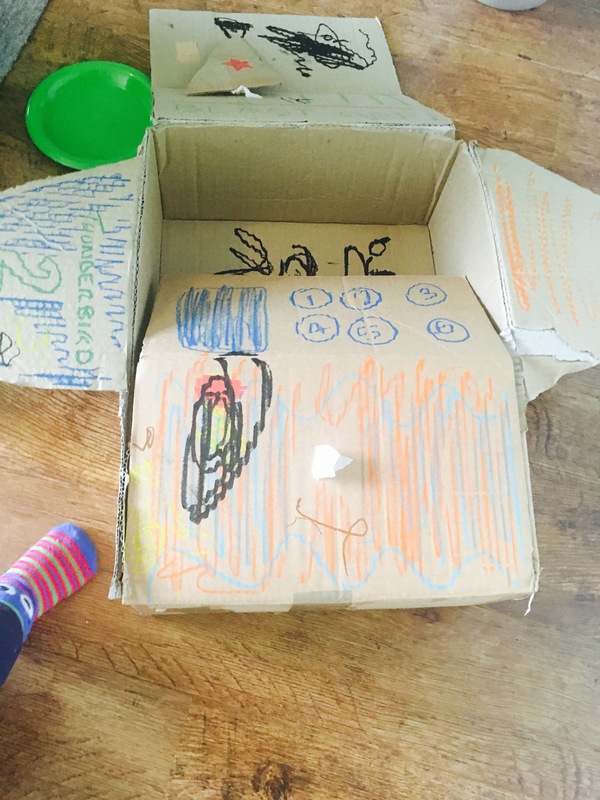 motivated them to learn the names of the planets, to design their own cardboard box space shuttles and attempt to write key space words. It also provided hours of calming, imaginative play, absorbing them in a happy world of make believe where they pretended to blast off to the moon and meet aliens. Through playing they learnt to stretch their imaginations and be creative thinkers. 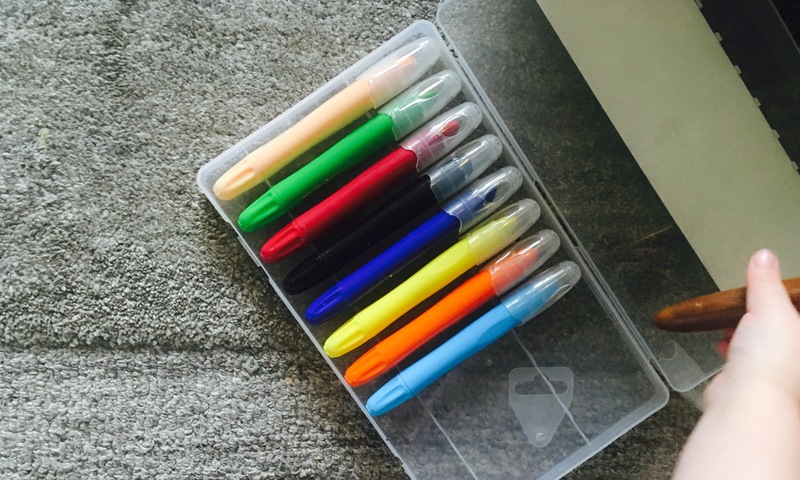 But it’s not just toys that can help ignite learning at home. We also tried out Nexus Silky Pastels as a new drawing implement and again were amazed by how something as simple as changing what they could choose to draw/colour with could have such a positive impact. The kids have never done so much colouring! 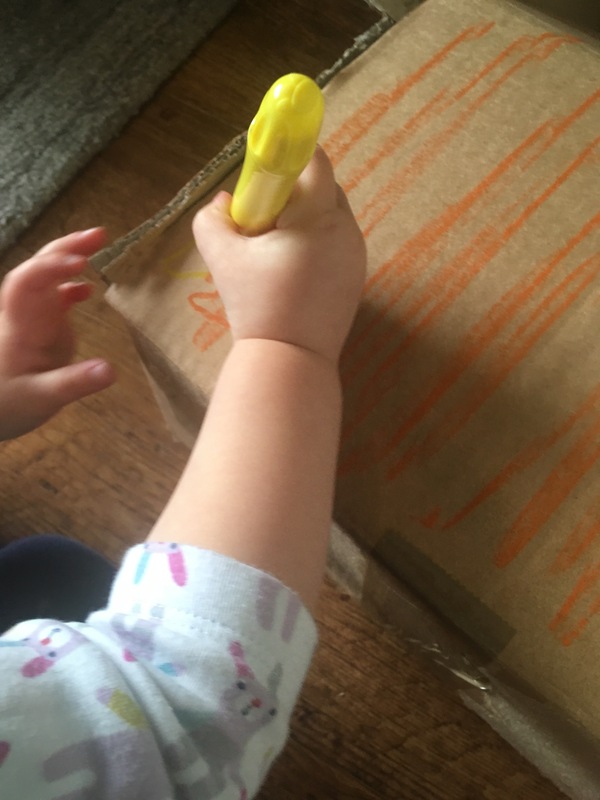 What’s fantastic about these pastels is the colour is strong and the lines thick, without much effort needed from the child. Meaning they can colour large areas quickly and effectively- without any time to loose interest in the activity. The pens are also chunky and comfortable to hold. 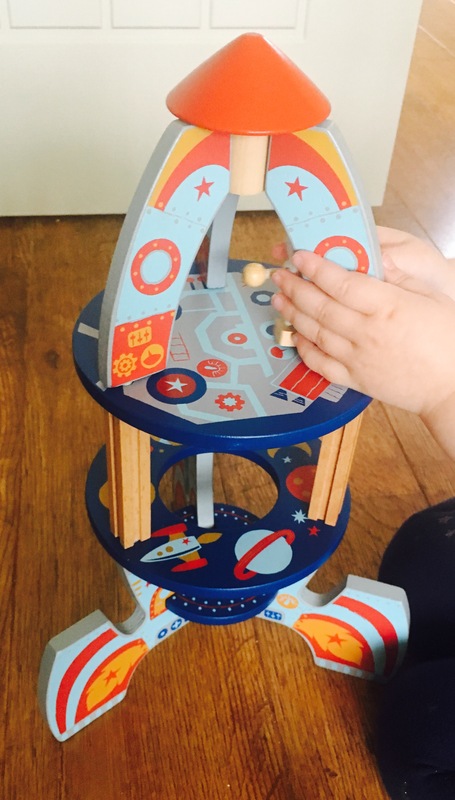 Loving the wooden rocket I can appreciate the excitement of this toy, it’s openness allowing imaginative play – a bit like a dolls house. Absolutely! Great point. It’s lovely isn’t it. Often simplicity is the best!